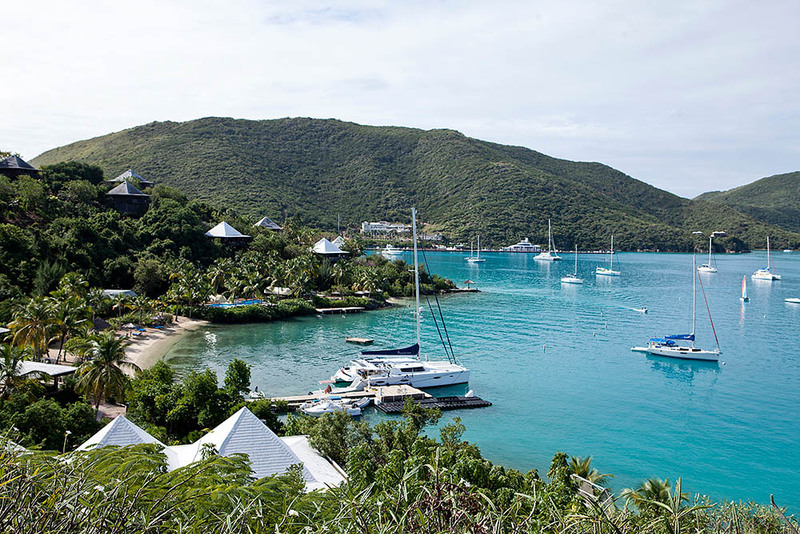 This award winning luxury hotel in the British Virgin Islands, Bitter End Yacht Club is accessible only by water. 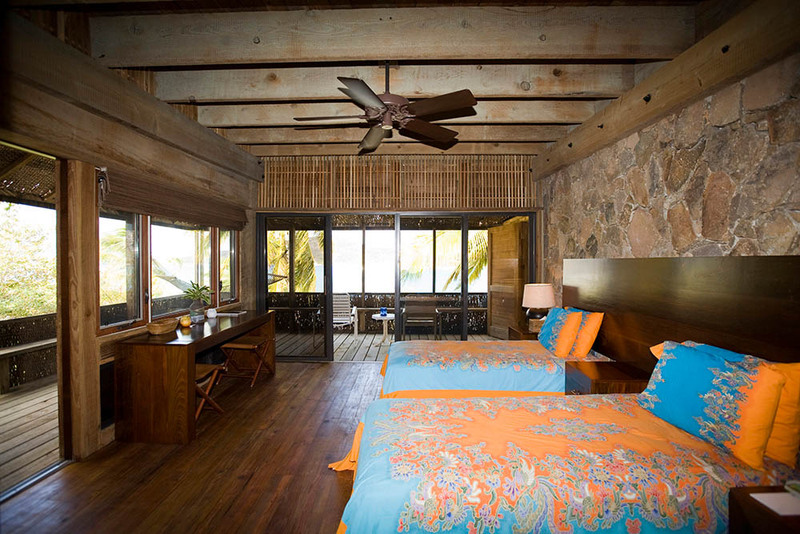 The private island retreat is sprawled seductively across 75 acres of North Sound, on Virgin Gorda. Surrounded by three pristine, white beaches and crystal clear Caribbean oceans it offers a sea lover’s paradise. 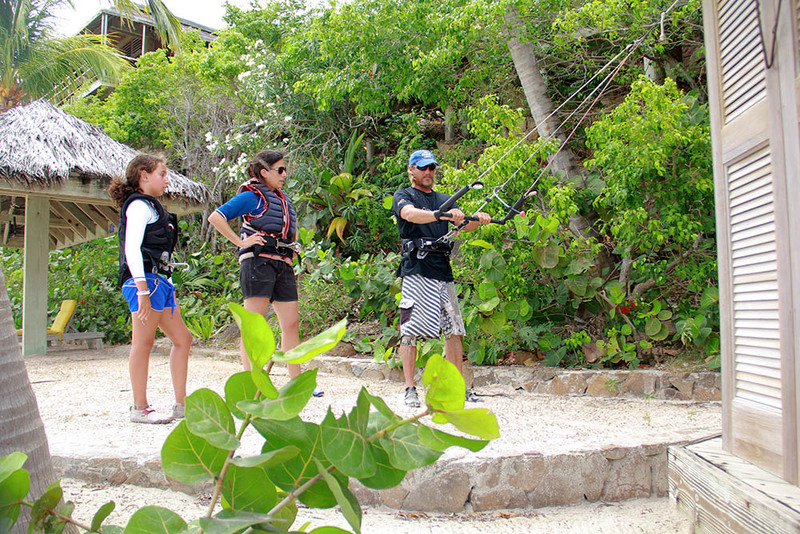 Whether you want to sail, snorkel, island hop with a picnic, explore the coral island of Anegada, dive, kayak or windsurf knowledgeable friendly staff are on hand to ensure you get to fulfil all your sea-loving desires. Bitter End, luxury yacht club plays host to a wide international audience of surf, sail and beach lovers and is well equipped and highly experienced in delivering quality vacation experiences with true “Island Spirit”. 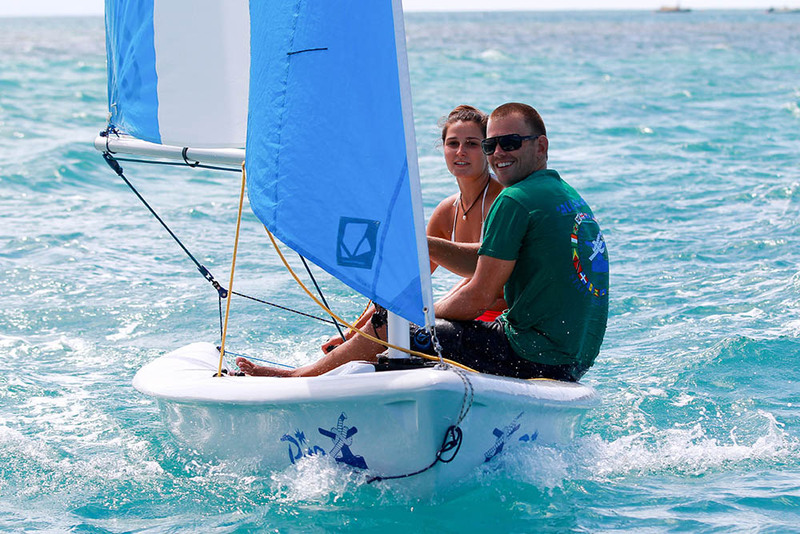 The basic packages are based on seven nights and include full use of the clubs fleet of over 100 boats, daily island excursions; introduction to sailing course and full board. Dining at Bitter End, may be understated but it is nevertheless renowned for its home cooked quality and fresh ingredients. Enjoy freshly caught fish, special soups and Caribbean BBQ’s, at a variety of open air venues including the Clubhouse Steak and Seafood Grille, Almond Walk, The Crawl Pub. And no visit would be complete without a slice of world renowned key lime pie at Winston Butler’s Bakery. Treat yourself to a private dinner on the beach or a picnic lunch; kick back and enjoy the cooling island breezes and abundant wildlife. Or awaken your jaded spirit with a luxury treatment at the Spa, dip in the freshwater pool or laze on one of the pristine beaches. 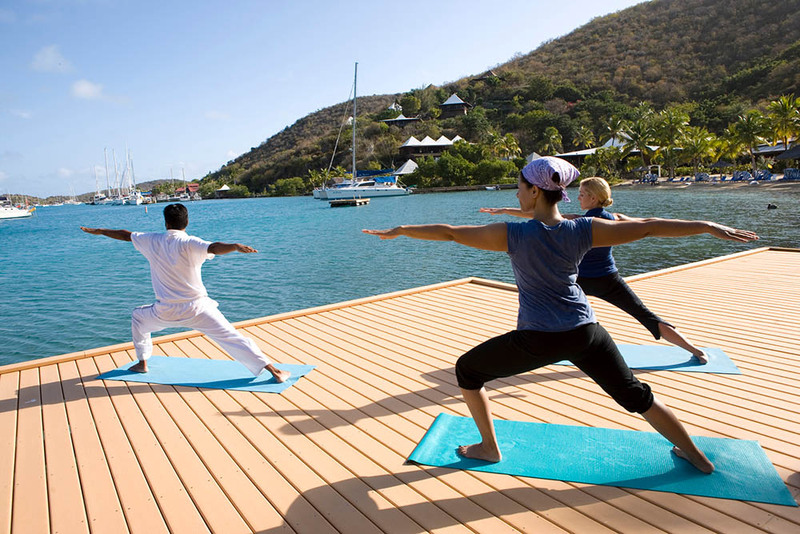 This luxury Caribbean resort really does offer something for everyone. Built to harmonise with the natural island setting, Bitter End timber cottages enjoy a rustic Caribbean chic that belies their underlying luxurious nature. 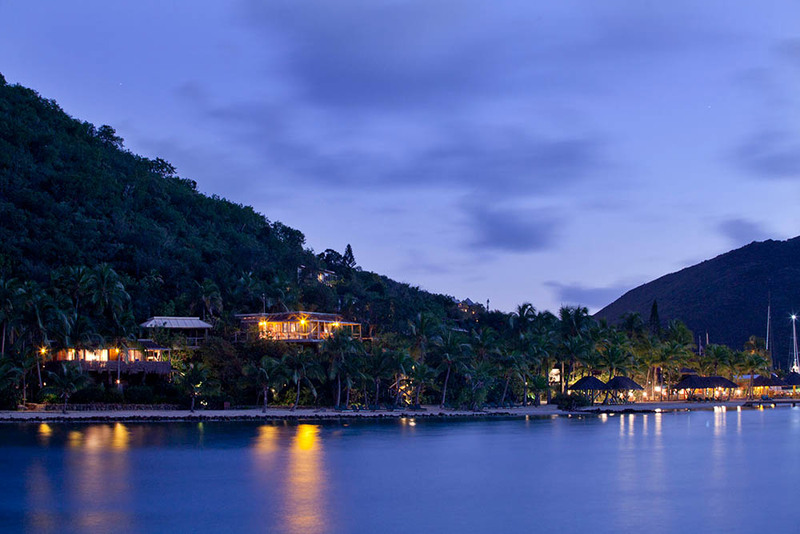 A choice of three styles of accommodation from premium beachfront cottages to, beachfront cottages to the Virgin Gouda estate house, sprawl amidst the lush gardens and waterfront. Each offers deep levels of comfort and relaxation in a blissful tropical setting with romantic double hammocks from which to soak up the dazzling panoramic vistas. Premium Beachfront Cottages located just steps from the pristine soft white sands of the beach with 180 degree views of the Atlantic ocean and North Sound. Wrap around private verandas and Relaxing double hammocks allow plenty of opportunity to soak up the sights and sounds of this tropical paradise. 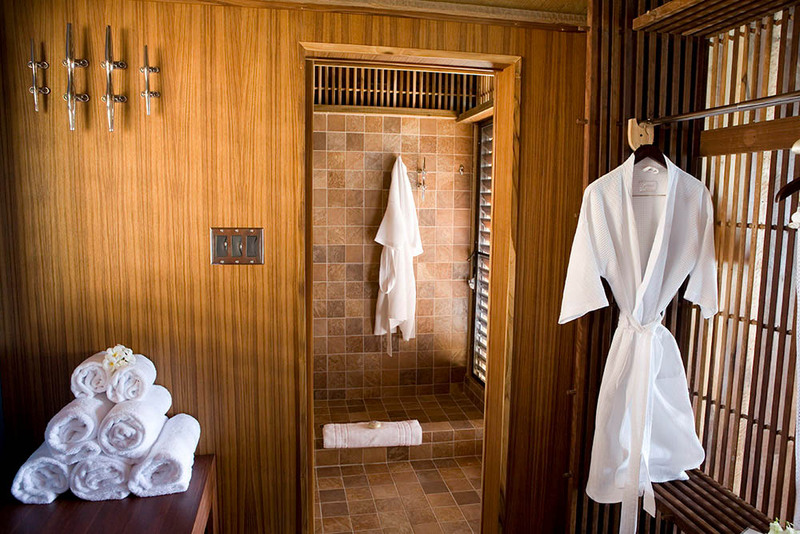 Enormous showers with sea views enhance your experience of being one with nature. 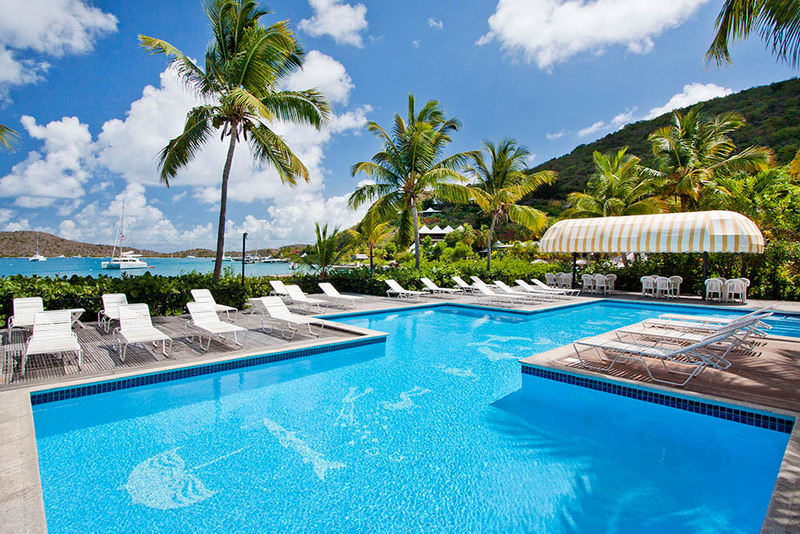 Whilst also close to all the resorts amenities. King bed or twin bed available. 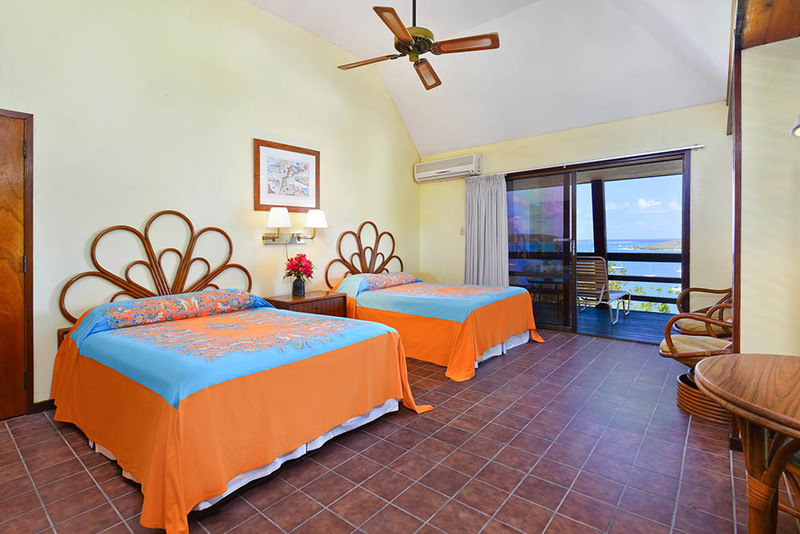 Beachfront Cottages completely refurbished in 2008 offer the ultimate in natural island living. Luxurious amenities compliment, relaxed hammocks, comfy king sized or twin beds, with wrap around verandas and never-ending tropical vistas that ensure you’re lulled to sleep on the whispers of the ocean breeze. Virgin Gouda Estate House – this two bedroomed cottage has been a favourite of the resorts owners for the last 35 years. 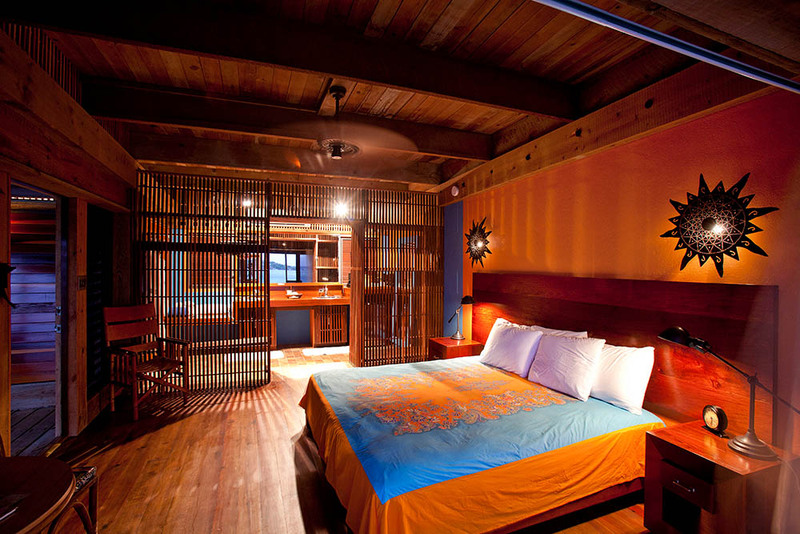 Accommodating up to 4 adults and two children in one king and one twin bed suite with private bathrooms. High above the resort, nestled in tropical hillside, it is easily accessible and offers privacy along with captivating views across the resort, North Sound and the ocean beyond. All rooms & suites feature: private bathrooms with showers; wrap around verandas and double hammocks; in-room gourmet coffee, tea and condiments replenished daily; refrigerator; welcome display of tropical flowers; sea derived bath amenities from H20+; welcome basket with complimentary private label bottle of rum, beverages and snacks; telephones with data ports; ceiling fans. Alarm clocks; sewing kits, irons & boards complimentary on request. The Clubhouse Steak & Seafood Grille is Bitter End’s landmark restaurant, featuring generous buffets and table service for breakfast, lunch and dinner as well as cocktail service on the terrace all day and evening. For over 30 years, it’s been a favorite rendezvous for visiting boaters and famished resort guests alike. The Almond Walk features al fresco dining various days of the week. Guests enjoy lavish themed gourmet buffets and live music by local musicians. The Crawl Pub is home to a brick oven delivering the best homemade pizza in the Caribbean. The Crawl Pub menu offers casual dining for lunch and dinner, as well as a full service bar and entertainment each week. Private Dinner – Our Chef and Manager will work with you to tailor the perfect menu including wine pairings from our extensive wine list. 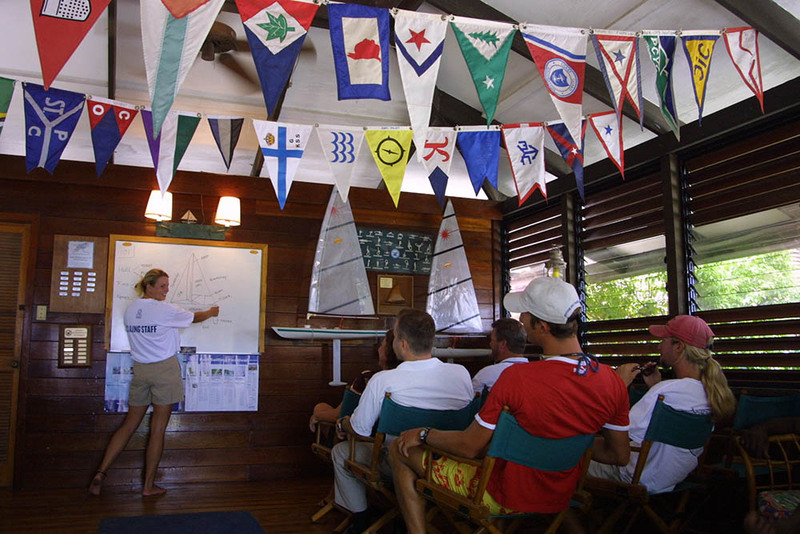 Sailing School: Since 1985, the Sailing School at Bitter End has helped thousands of guests learn to sail. 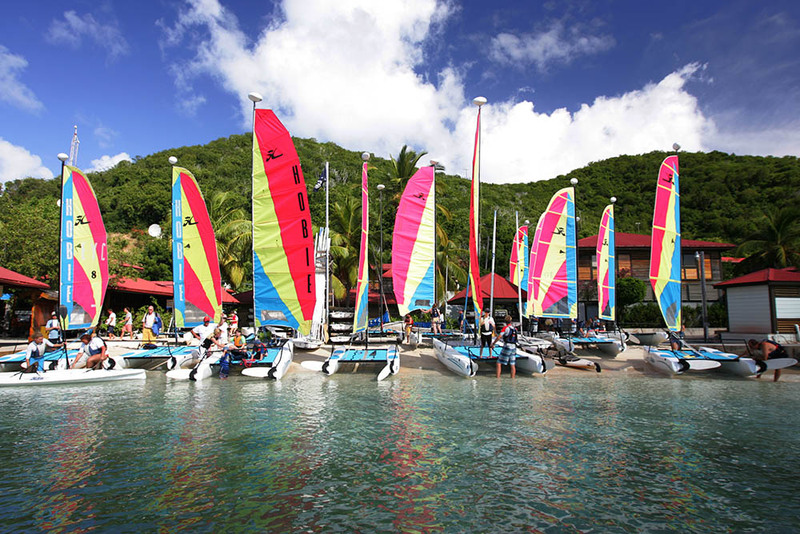 Bitter End’s Club Fleet includes over 100 vessels, including sailboats, catamarans, windsurfing gear, kayaks stand up paddleboards and motorboats. Unlimited use of the fleet is included in every standard vacation package! Daily Activities: The schedule for daily activities change on aweekly basis. 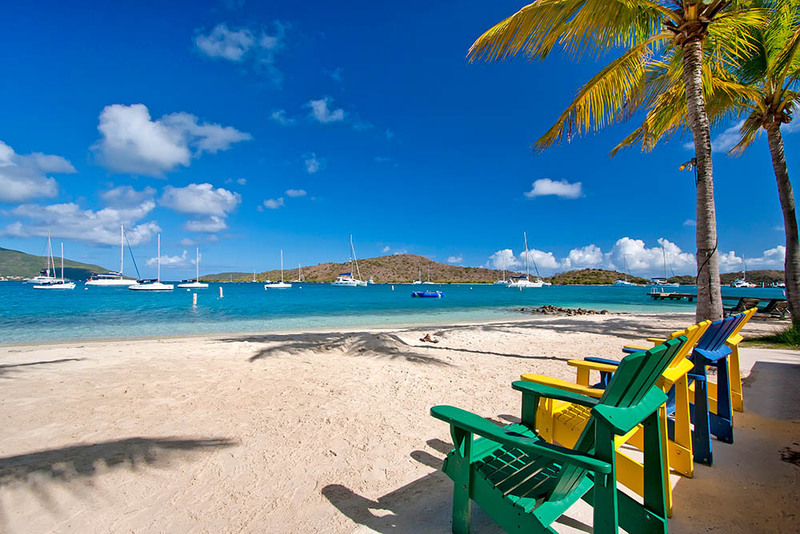 Excursions: A hallmark of the Bitter End experience is our daily offering of blue water snorkeling and exploring excursions to the most famous sites in the BVI: The Baths, Norman Island, Coral Gardens, and Anegada. Wind Surf: The North Sound is recognized as one of the best places in the world to windsurf and we have boards and sails for all levels. Kiteboard: Bitter End maintains comprehensive kiteboarding gear and an expert instructor offering lessons for beginners through advanced riders and guided kiteboarding adventures in and around North Sound. Scuba Diving: Bitter End, along with Kilbrides Sunchaser Scuba, caters to divers with access to great dive sites. Snorkel: Underwater exploration is as easy as putting on your mask and snorkel at Bitter End, with more than 15 weekly excursions. 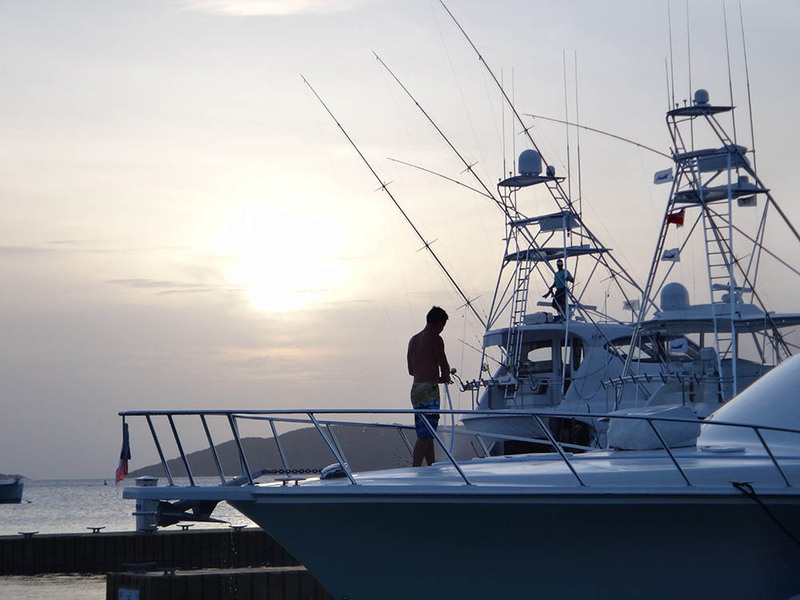 Fishing: Bitter End’s fishing boats are outfitted for great sportfishing, with experienced guides, and are ideal for offshore trolling or shallows fly fishing. In the shallows, you can catch bonefish, and just off-shore, king fish, dolphin, wahoo and tuna. BEYC Kids: Bitter End started as a family retreat, and offers family vacations and programs for kids that are inspired by those original trips. 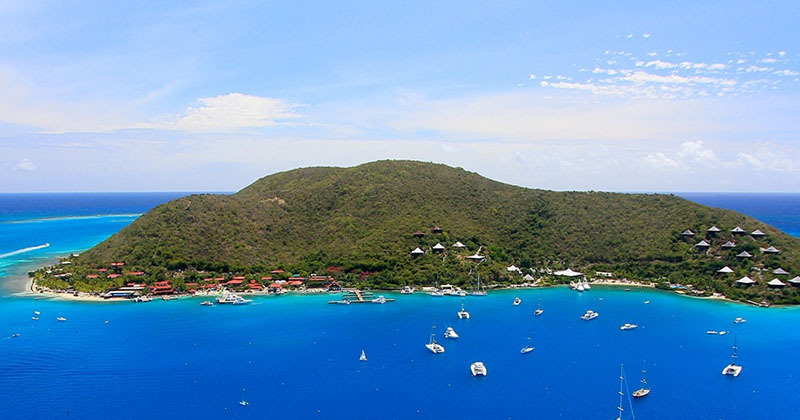 Caribbean waters, refreshing sea breezes, and year-round blue skies provide the perfect setting for your destination wedding at Bitter End in the British Virgin Islands. The experienced Bitter End staff will organize cocktail events, your rehearsal dinner, wedding reception, and brunches (from two to 160 people) as well as daily group activities. Interested in a real race to the altar? 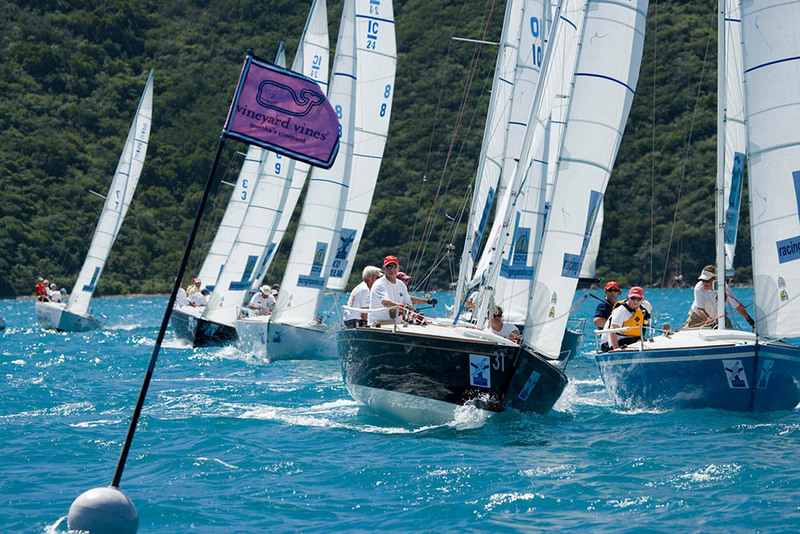 The water sports team can easily arrange a Wedding Week Regatta. For a low-key affair, let your guests take advantage of Bitter End’s full program of activities and events as they wish. 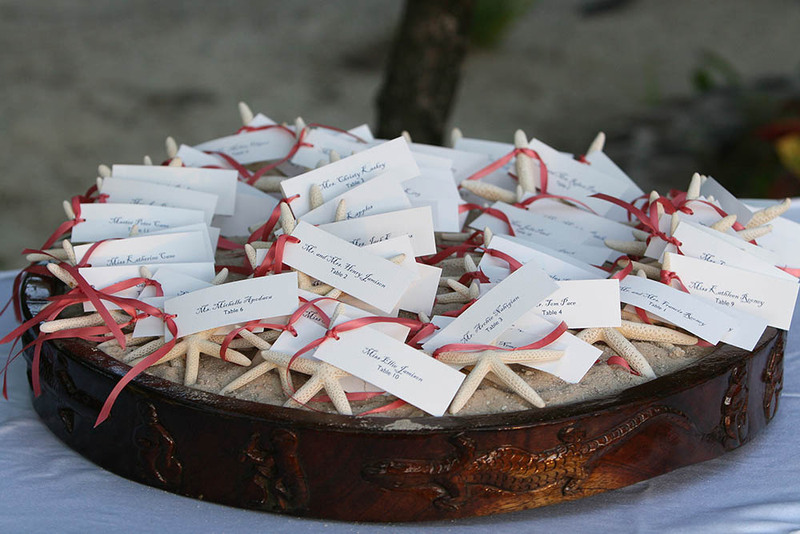 Private excursions and meals, a spa day for the bridal party, and more can be organized. 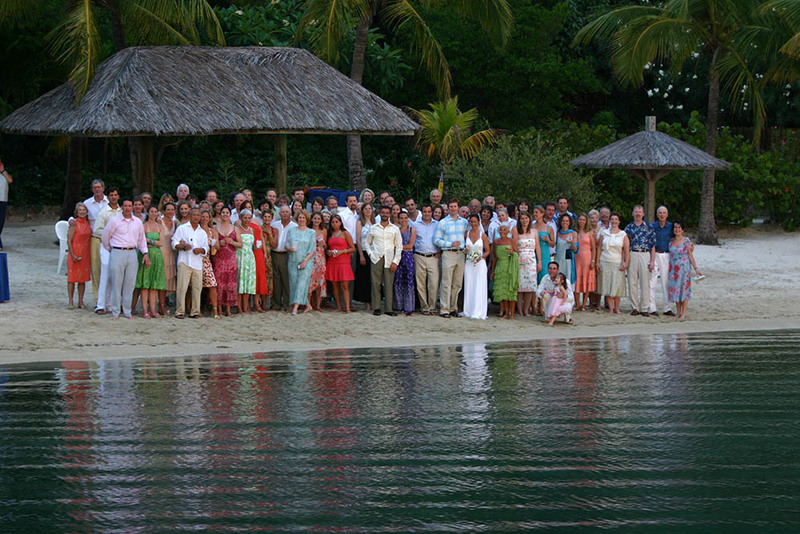 Want the entire resort to yourself, with a staff of 250 to make your dream wedding come true? At Bitter End, it can be arranged. 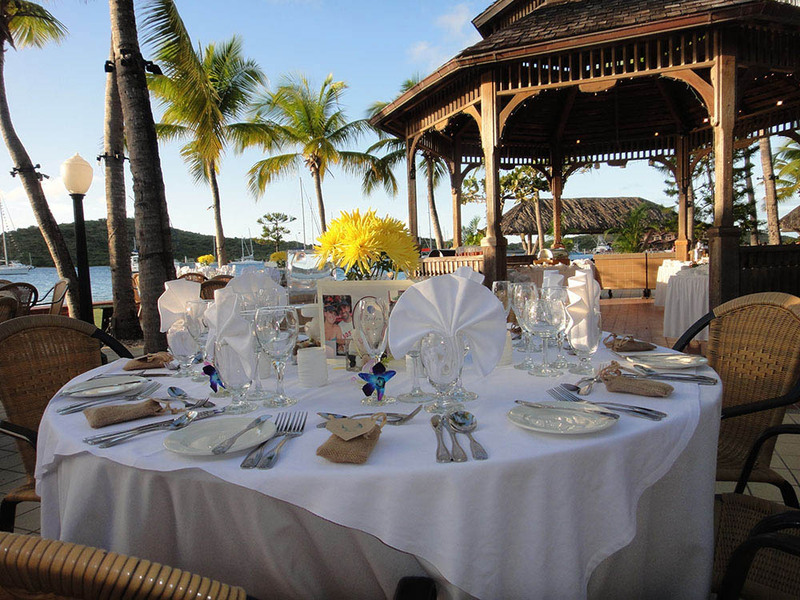 A Bitter End Wedding can be added to any 7-Night-Stay and includes location fee, photography and site décor with traditional Caribbean floral arrangements. Bitter End has been featured as an amazing wedding and honeymoon destination in several publications. 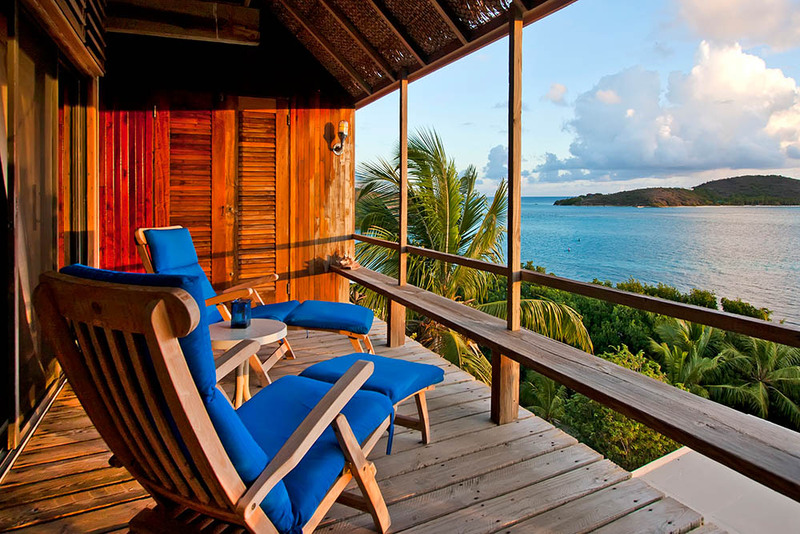 Picture your private Beachfront Cottage with its own veranda, hammock and stunning sea view. Imagine dining under sunny skies and moonlit nights. 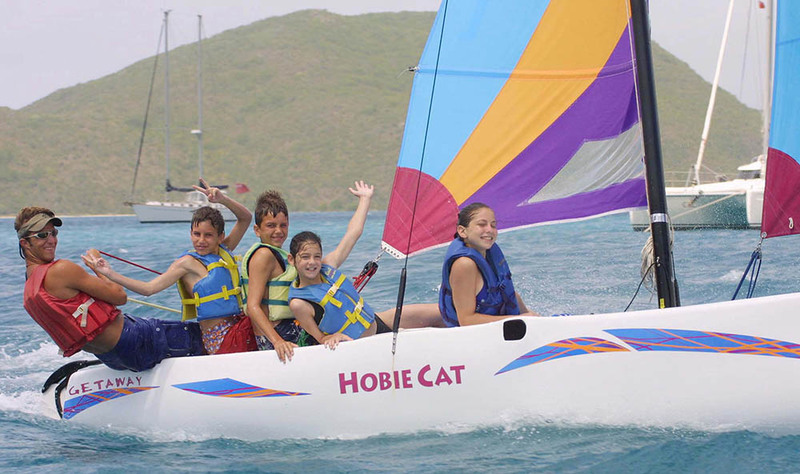 What would you do with unlimited access to our entire Club fleet and acclaimed watersports activities ? Select from 15 private excursions to remote islands with great snorkeling spots, and hiking trails with breathtaking views. 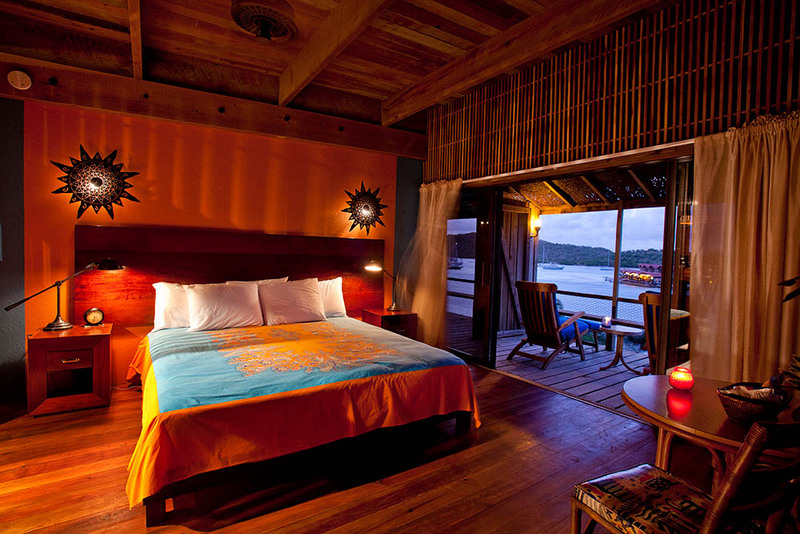 What about a couples massage, private dinner on the beach, an exclusive captained daysail aboard our racing sailboat Cosmic Warlord and champagne in your room two evenings during your stay? It’s all included in your Bitter End Honeymoon.